A train conductor employed by Canadian Pacific (CP) died as the result of a workplace accident on Monday afternoon. The accident occurred on the CP rail tracks adjacent to 9th avenue in downtown Calgary. 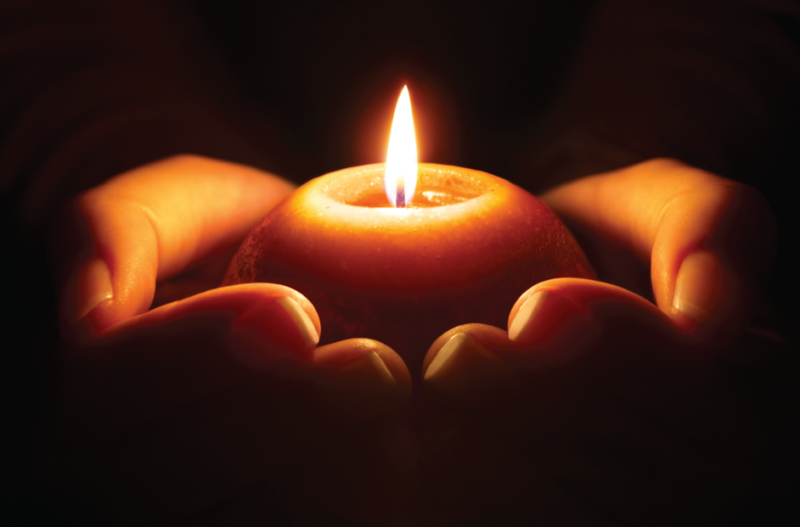 His union, the Teamsters Canada Rail Conference (TCRC), has been advised that a Transport Canada investigation is ongoing. 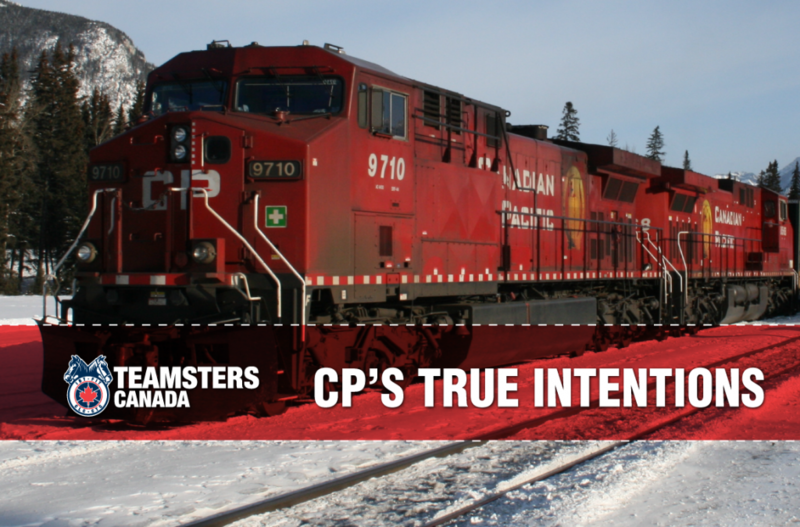 In a press release replete with fabrication and innuendo, Canadian Pacific (CP) last night claimed it was trying to negotiate in good faith with the Teamsters Canada Rail Conference (TCRC). 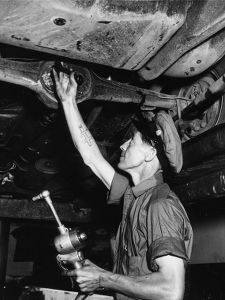 The reality is that the company is attempting to manufacture a crisis to force government intervention and avoid bargaining with the Teamsters. 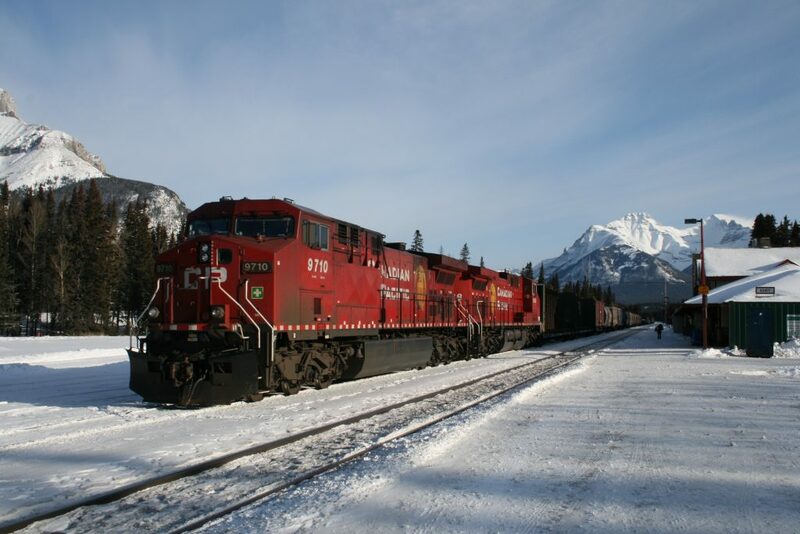 Members of the Teamsters Canada Rail Conference (TCRC) at Canadian Pacific (CP) have voted by a margin of 94.2% to authorize strike action. Some 3000 conductors and locomotive engineers could go on strike as early as 0:01 am on April 21, 2018.